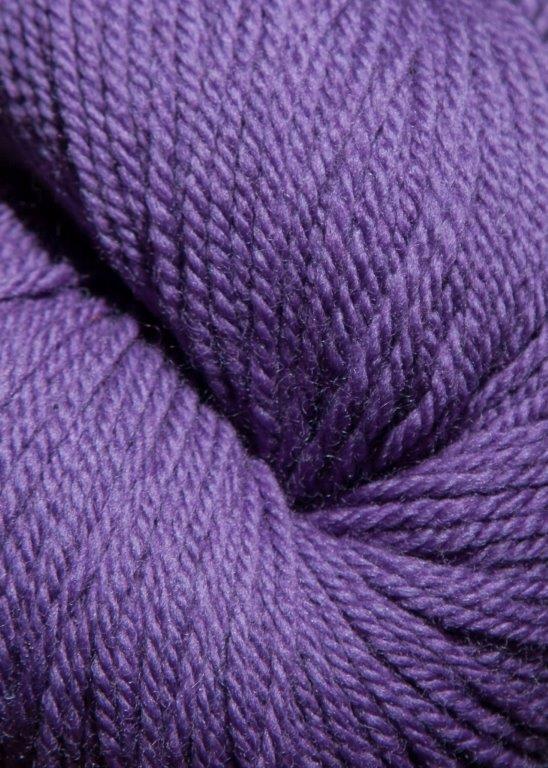 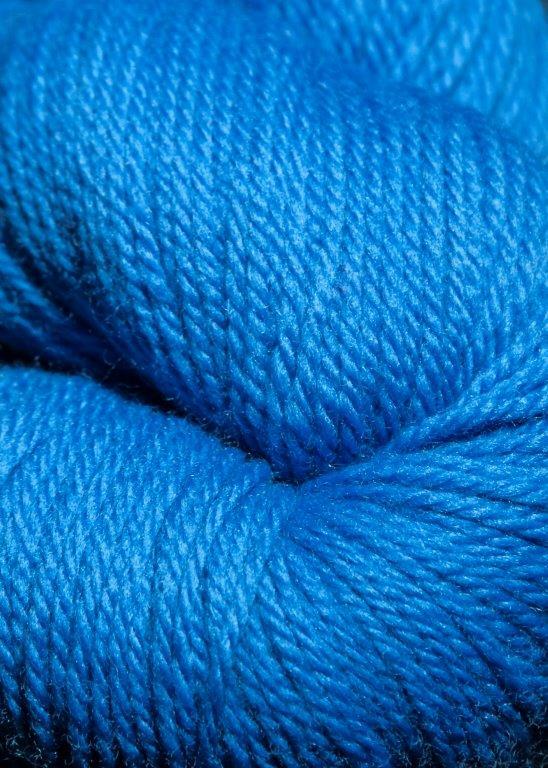 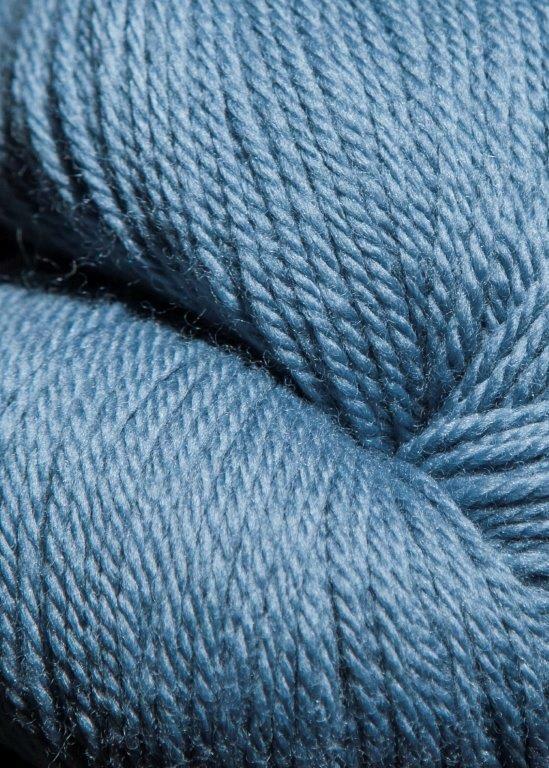 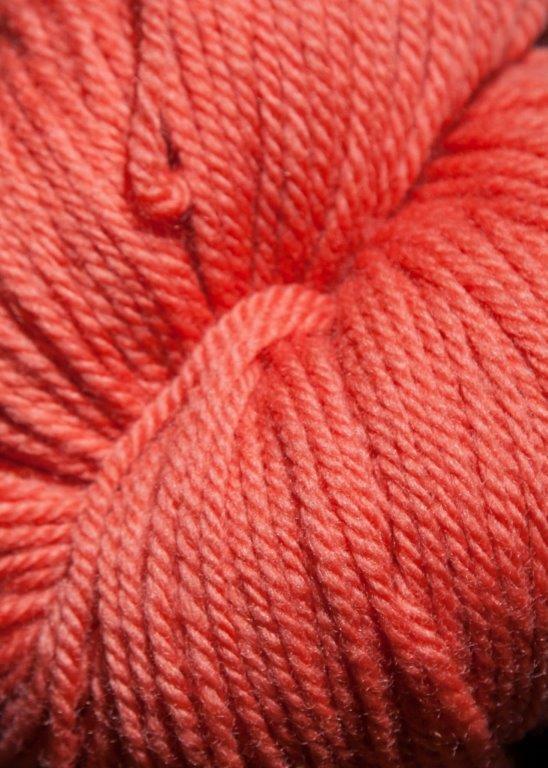 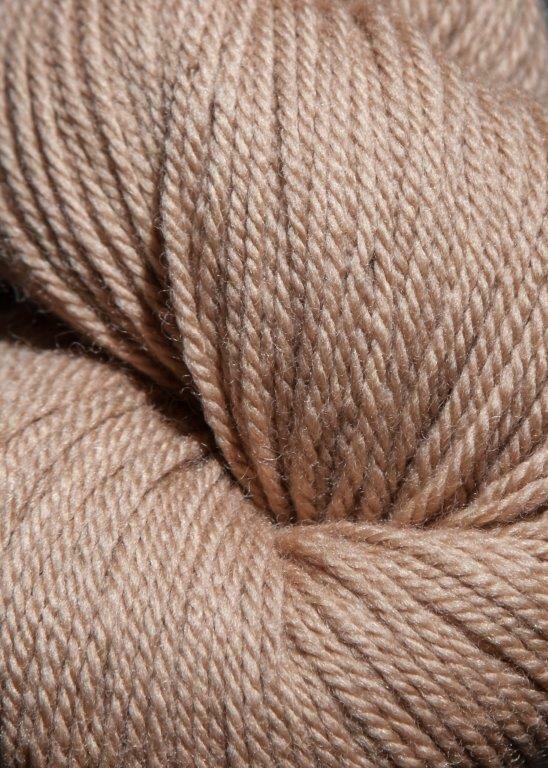 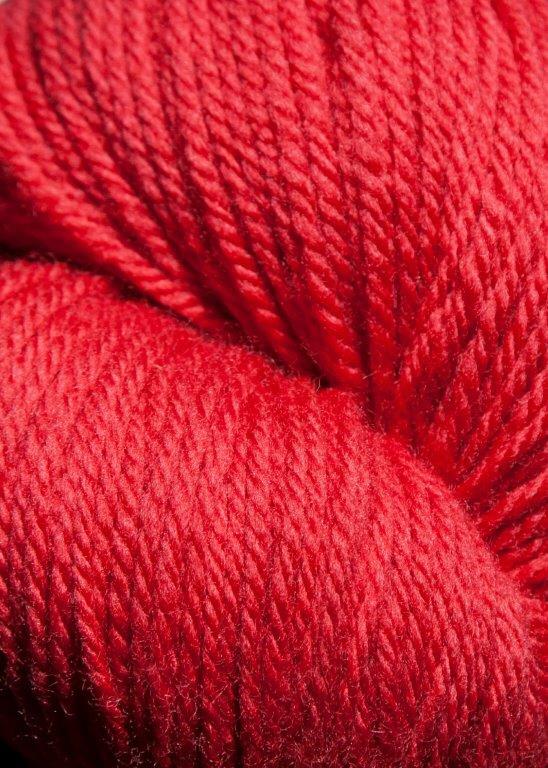 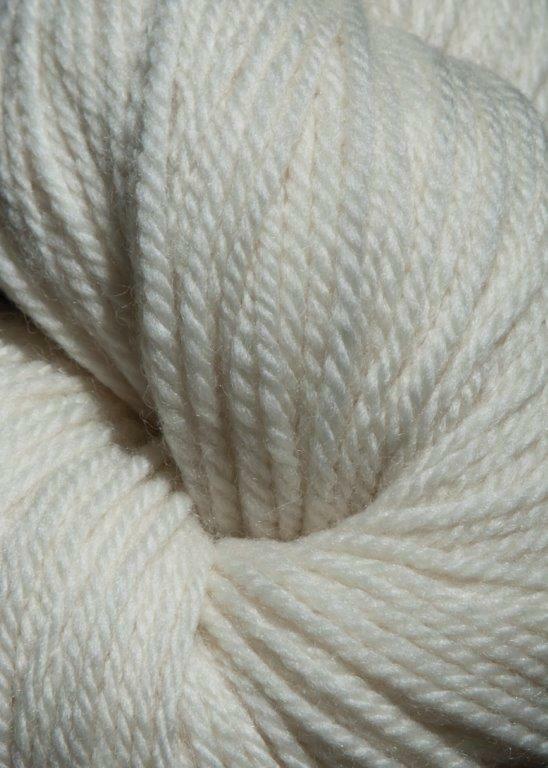 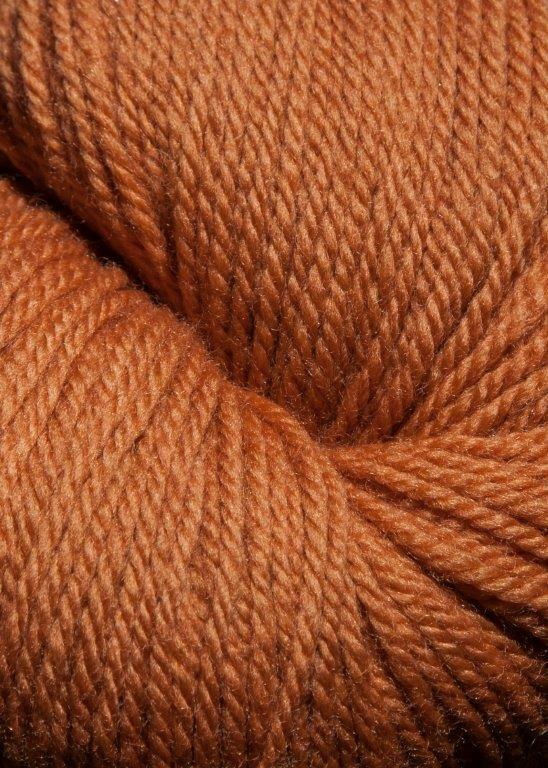 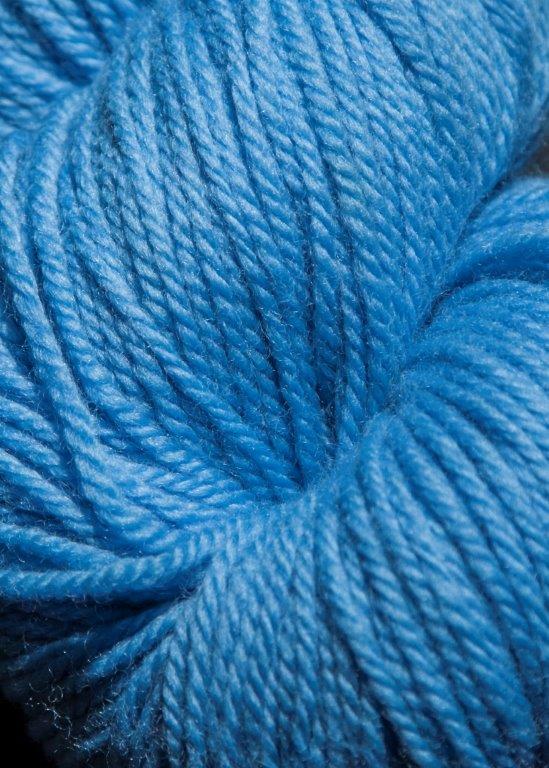 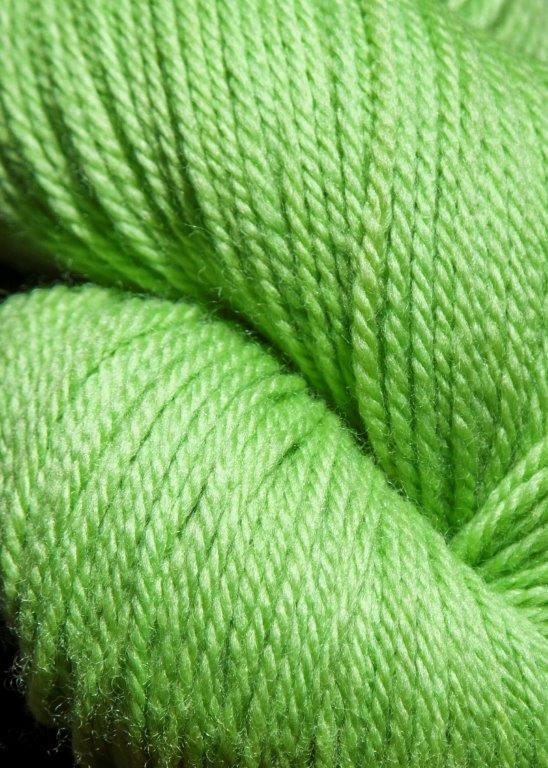 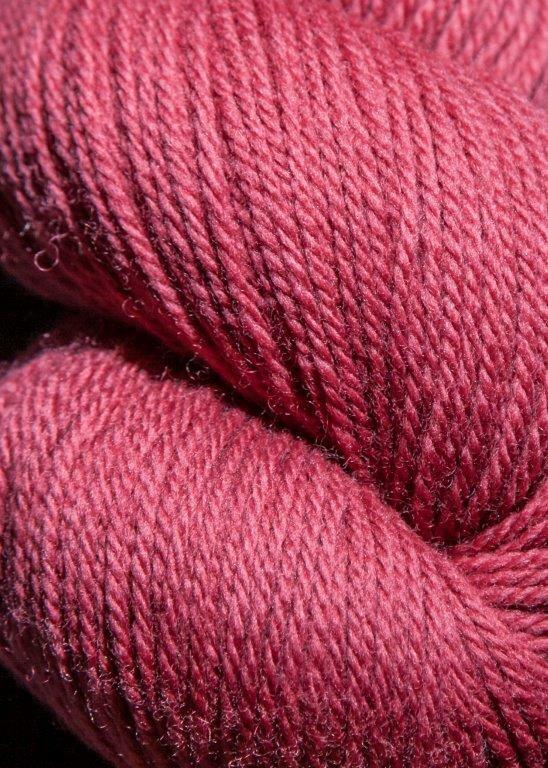 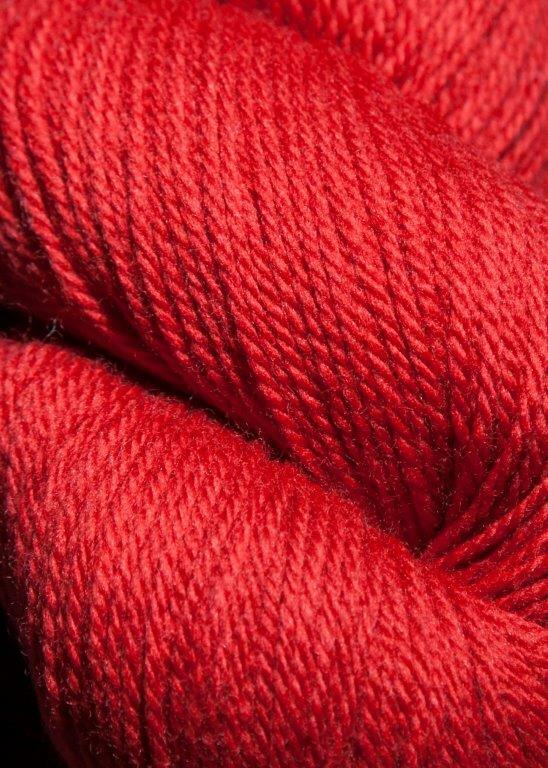 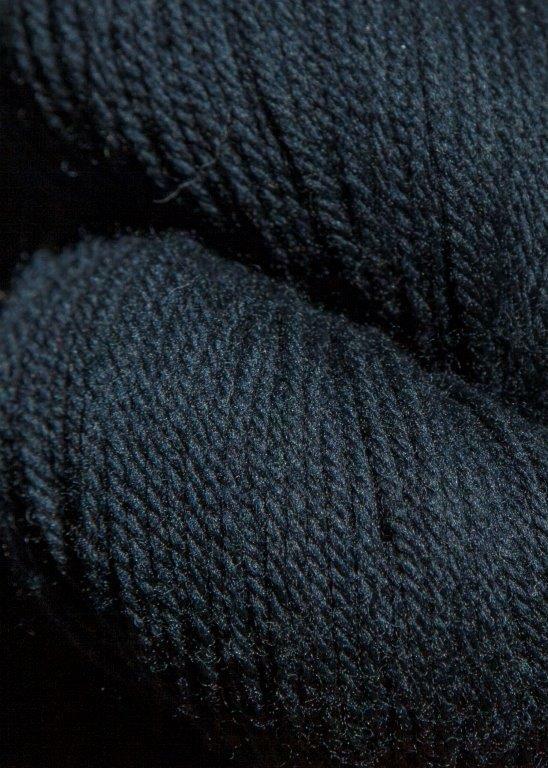 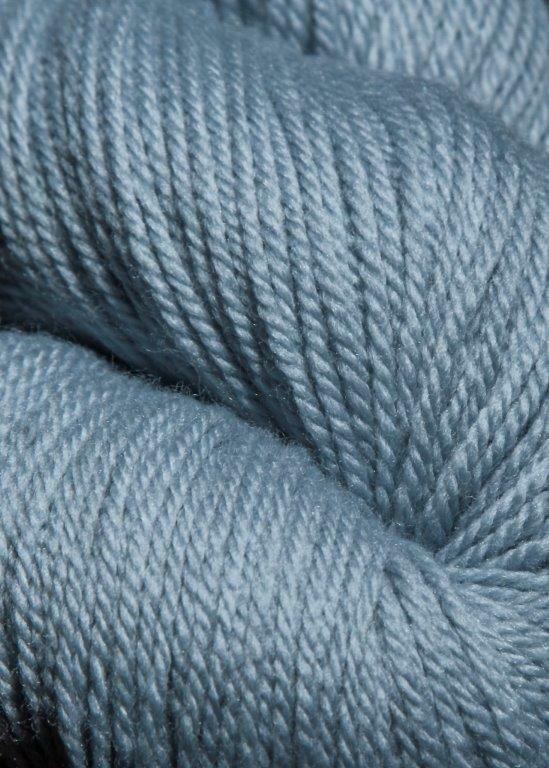 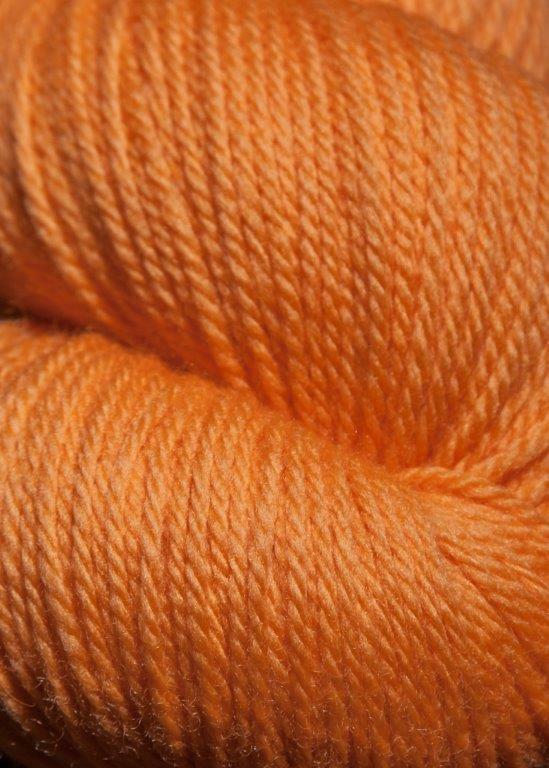 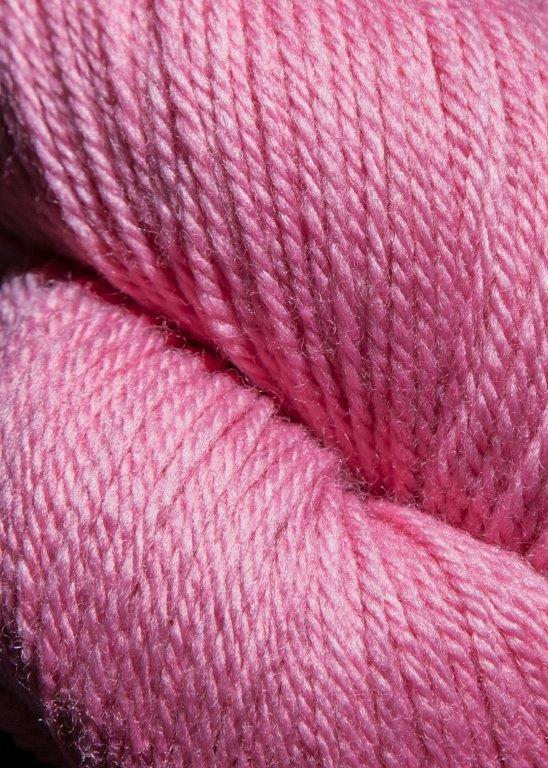 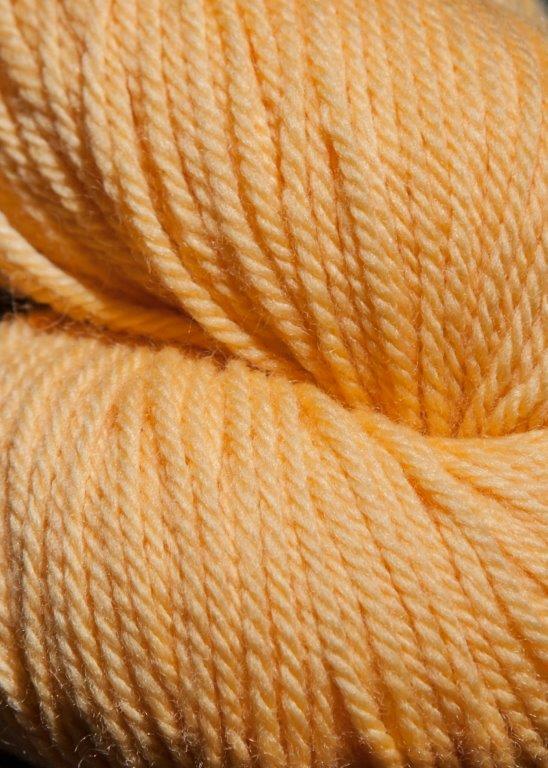 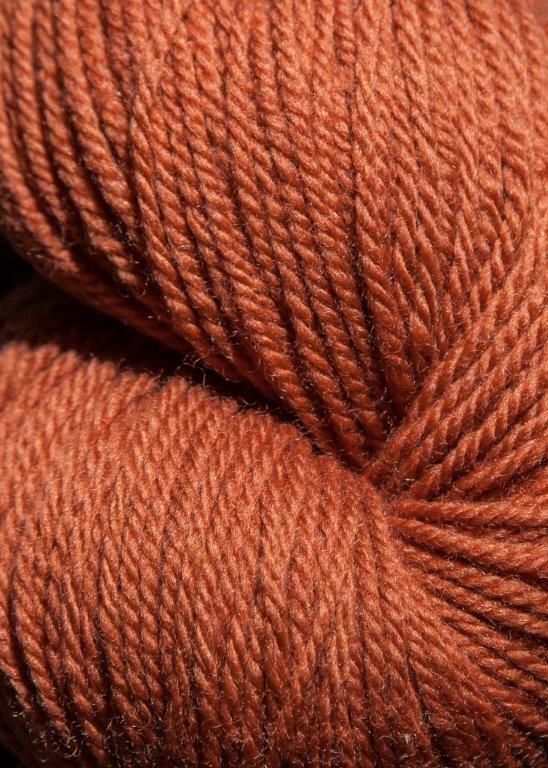 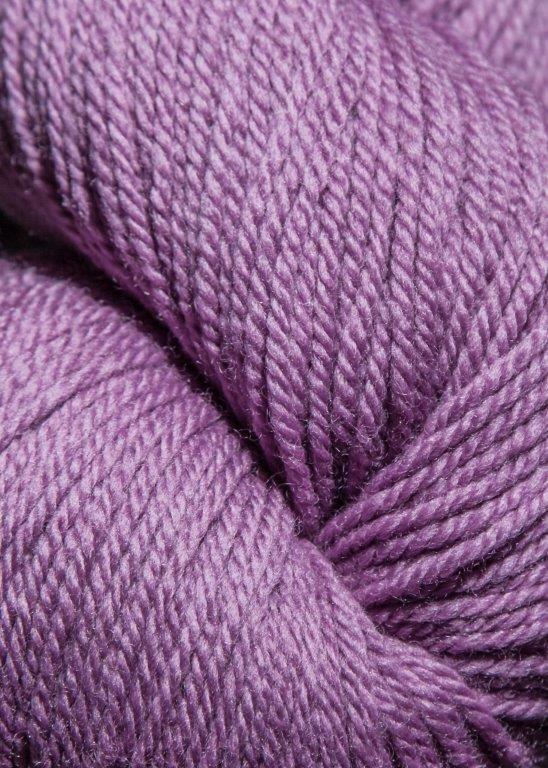 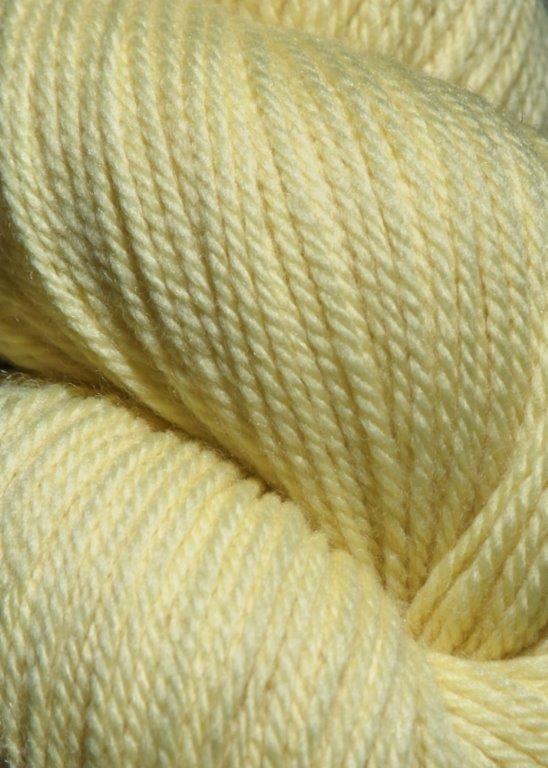 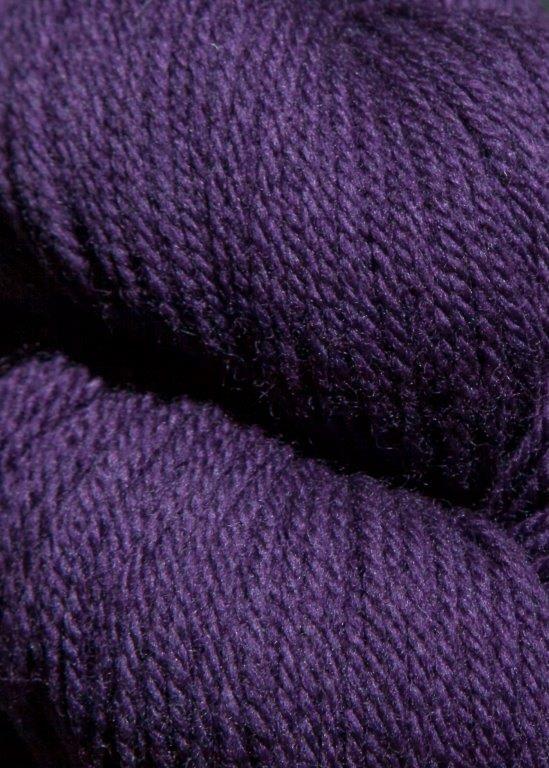 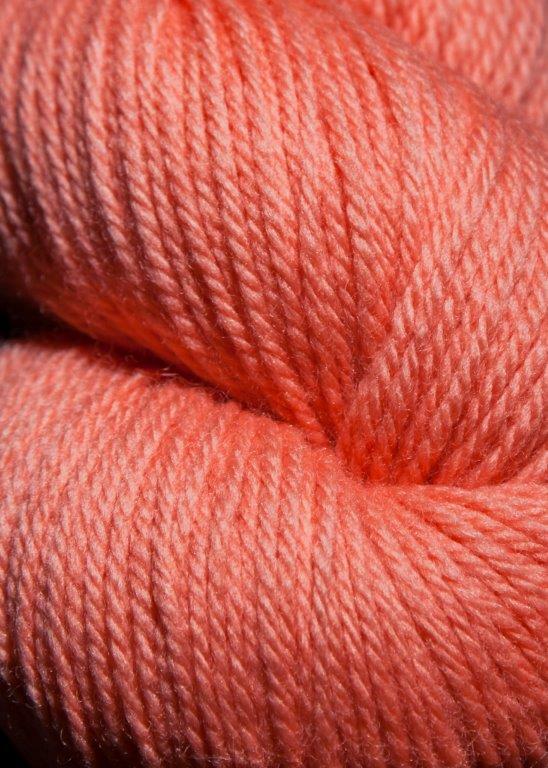 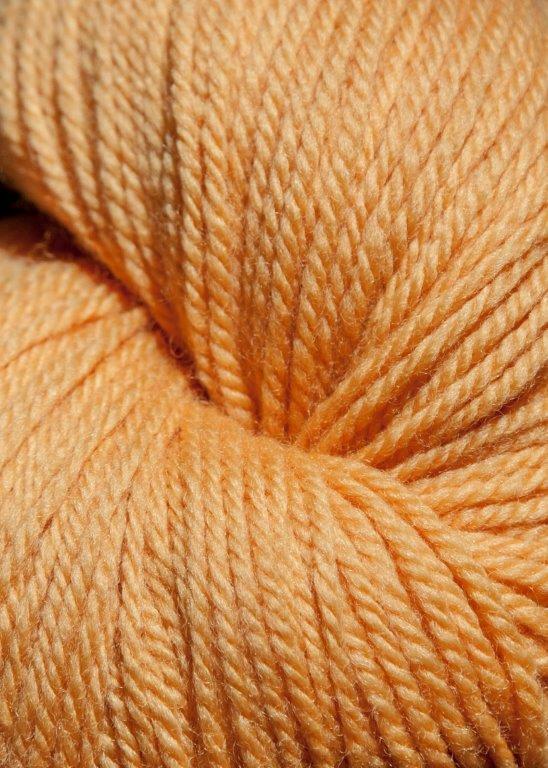 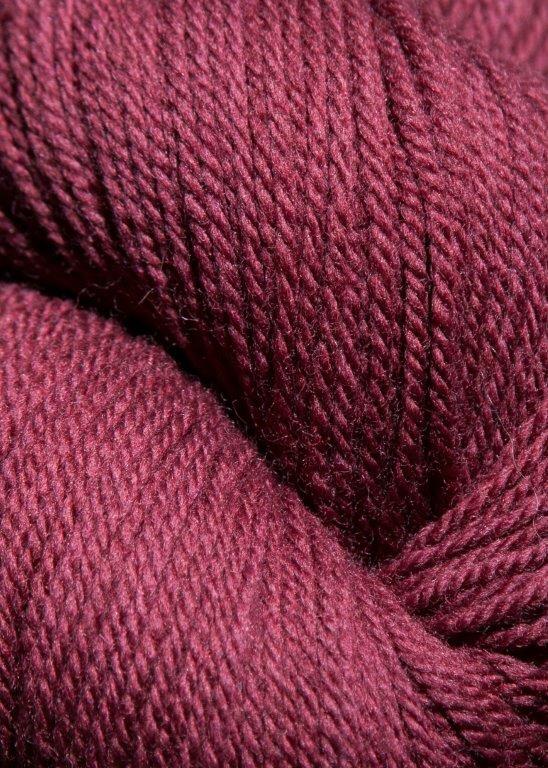 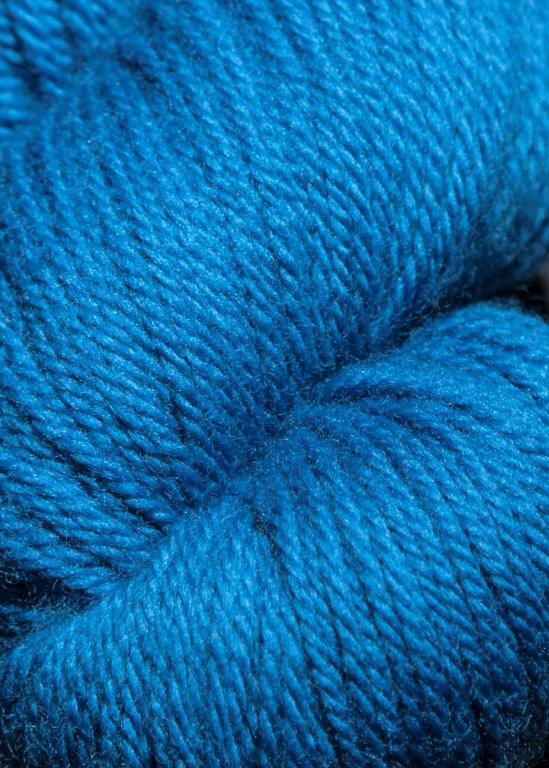 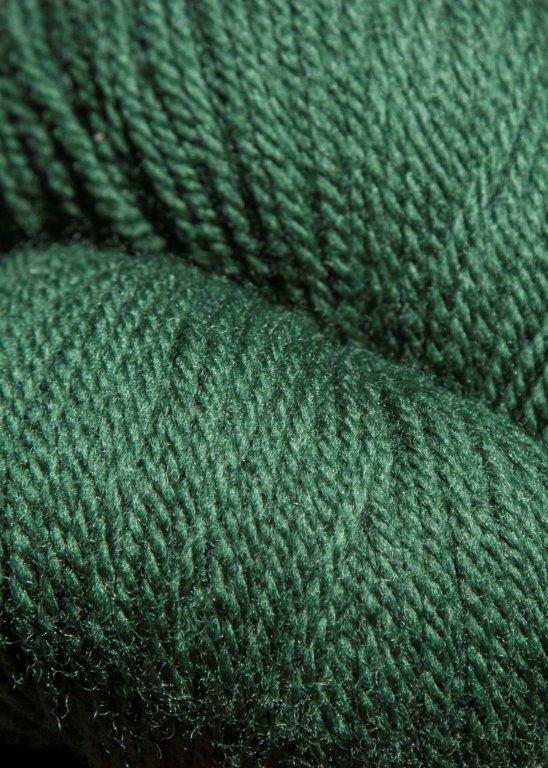 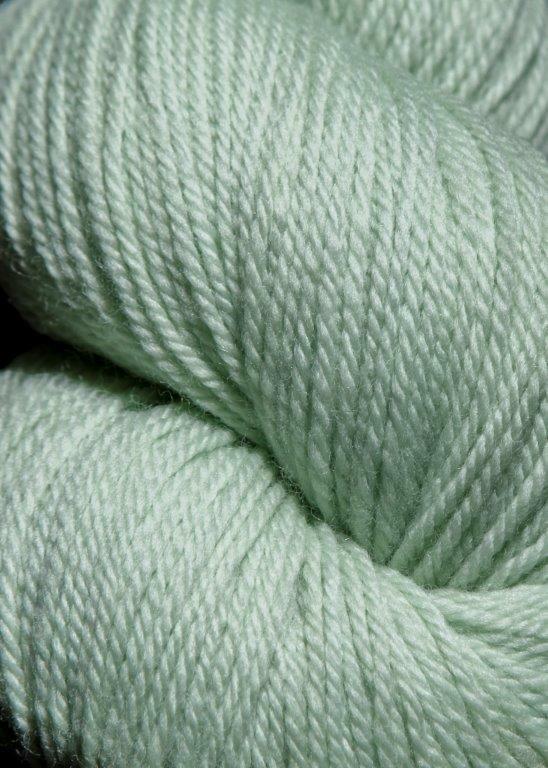 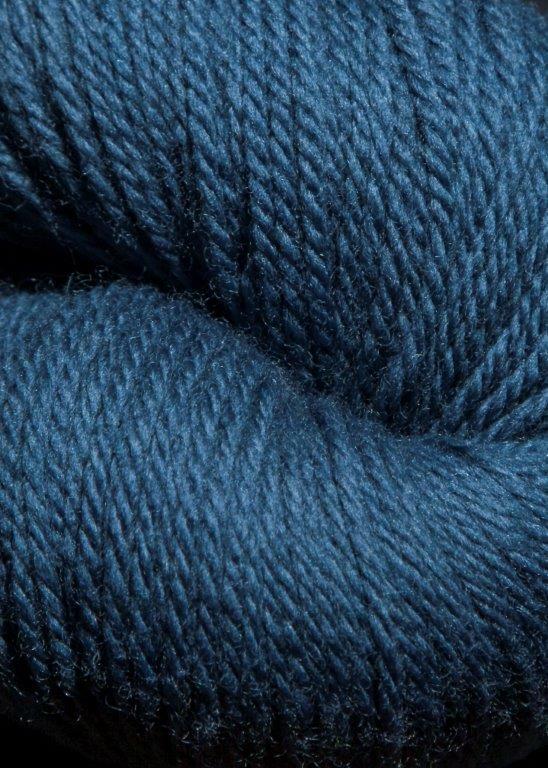 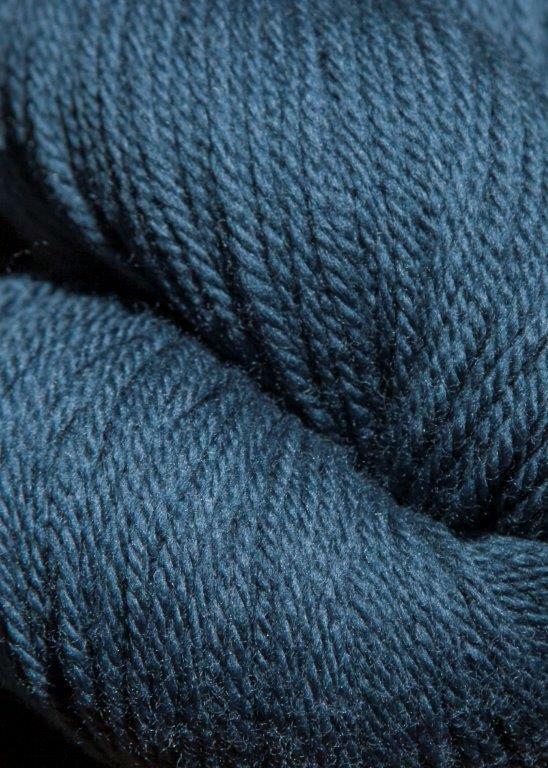 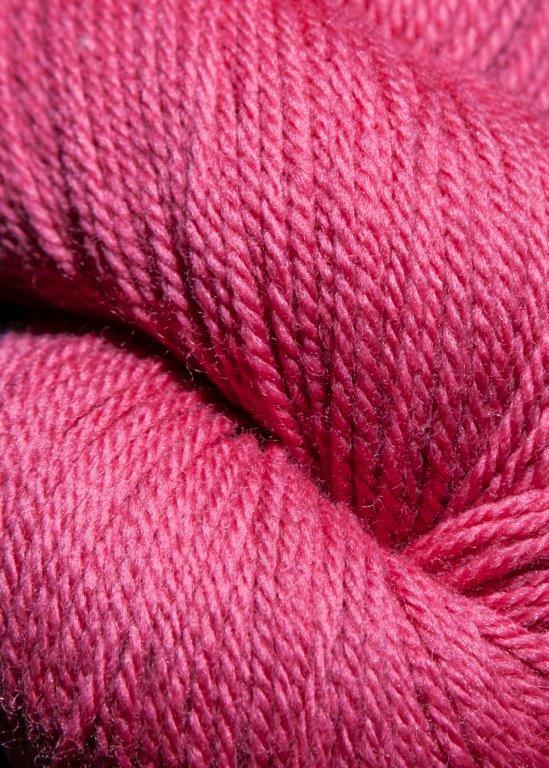 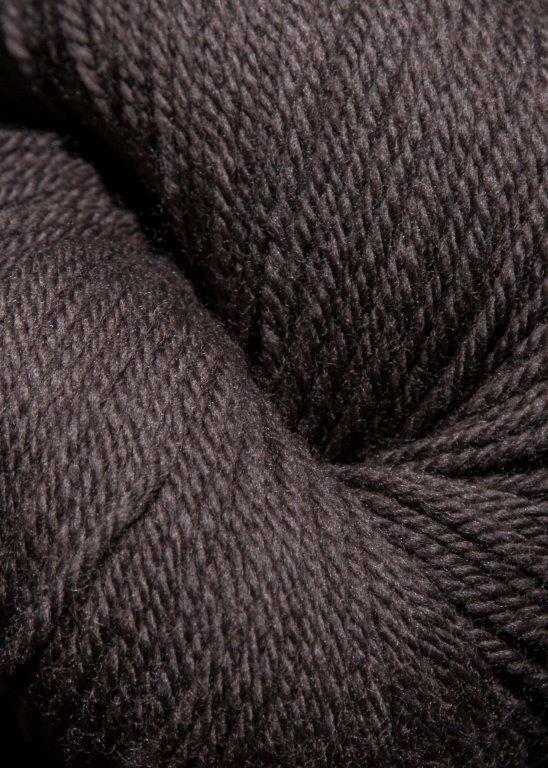 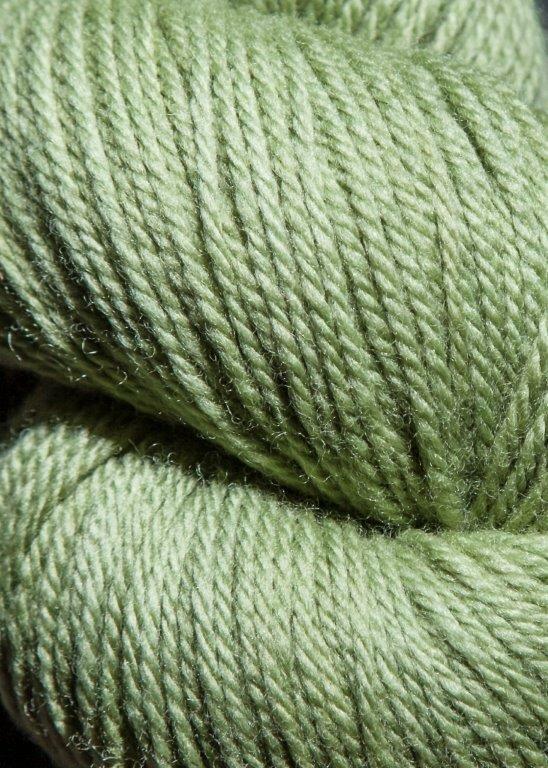 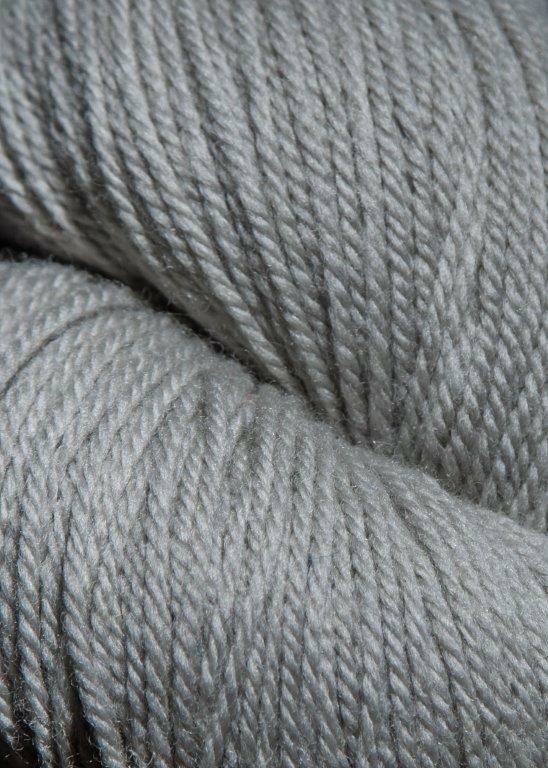 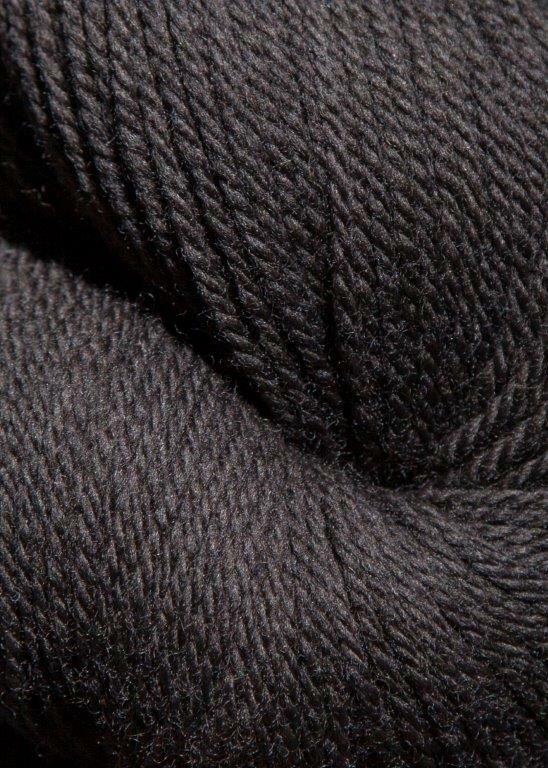 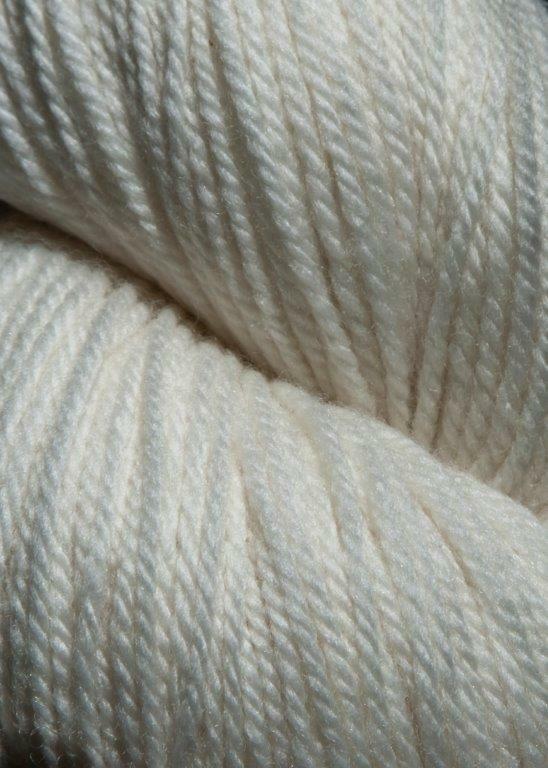 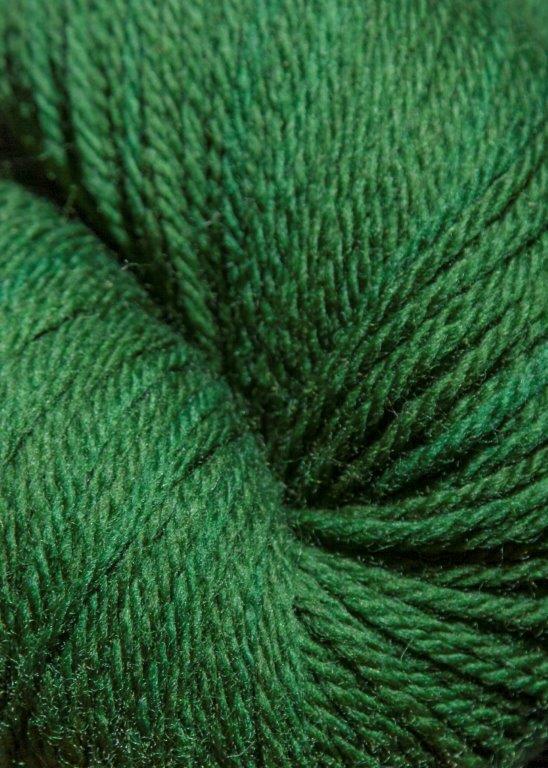 Our certified 100% Organic Merino Wool yarn, fine grade, is spun at our mill in Springvale, Maine and organically dyed at our dyehouse in New England. 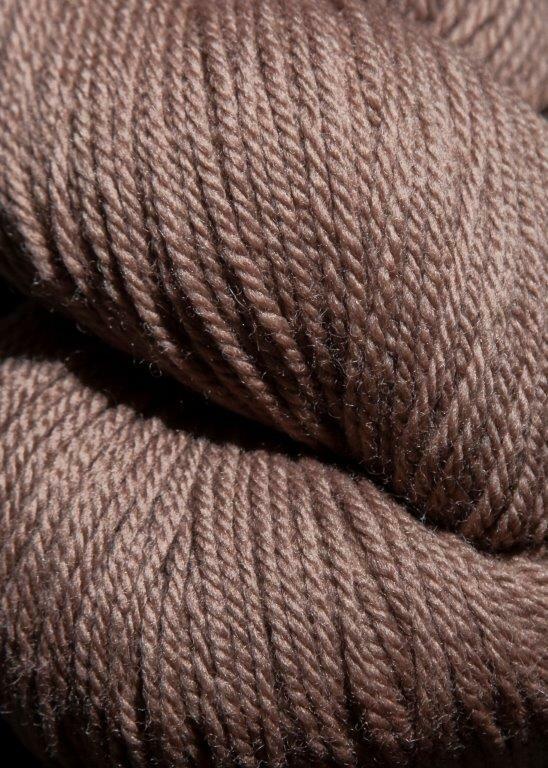 With 40 shades to choose from, we feel there is something to please everyone. 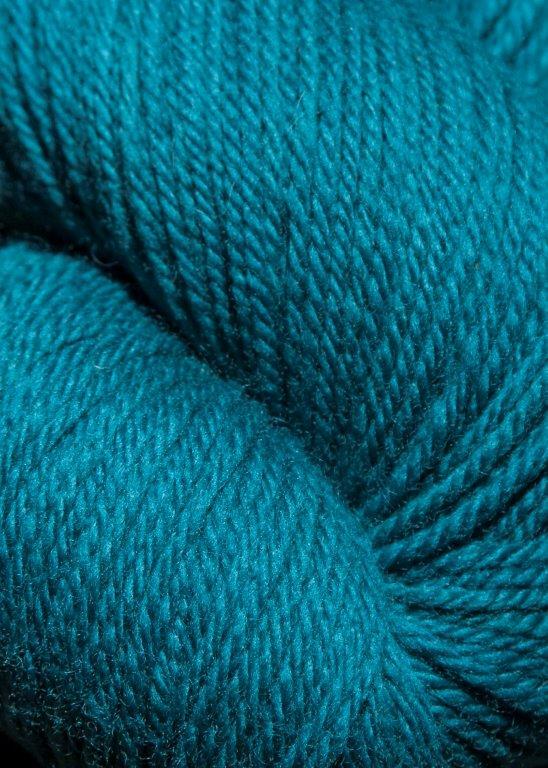 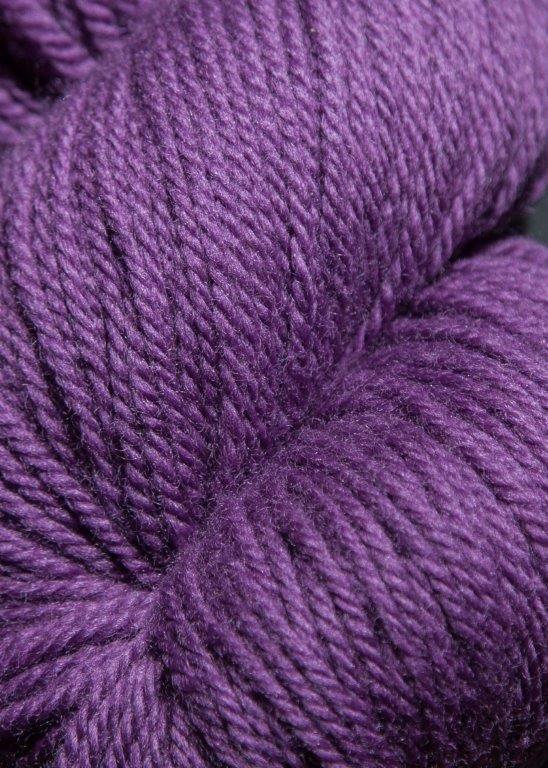 Naturally, it’s Jagger Spun. 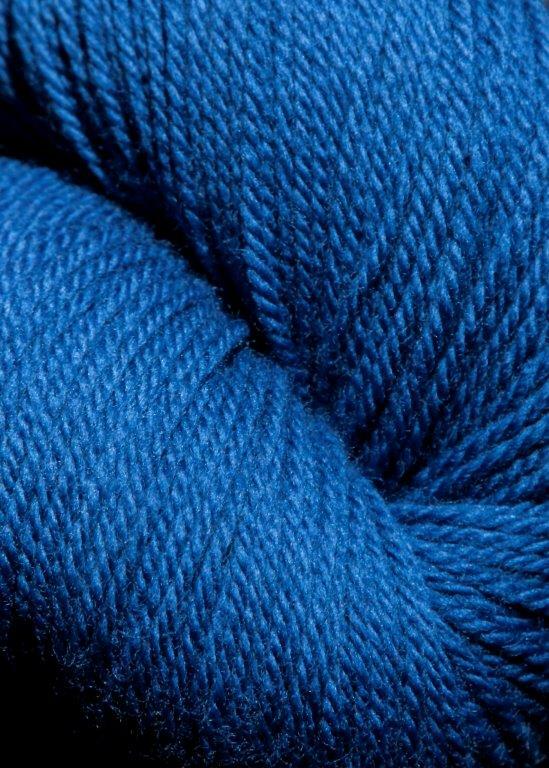 Our certified 100% Organic Wool yarn is spun at our mill in Springvale, Maine and organically dyed at our dyehouse in New England.